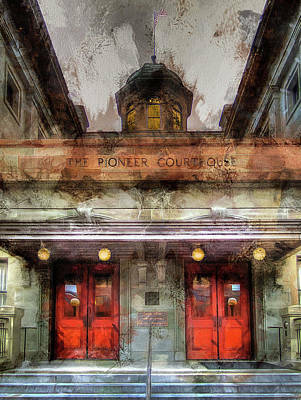 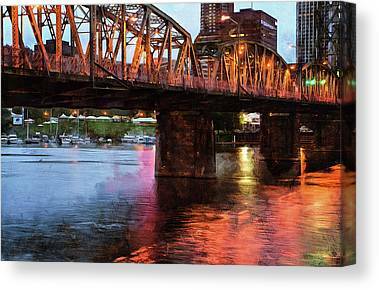 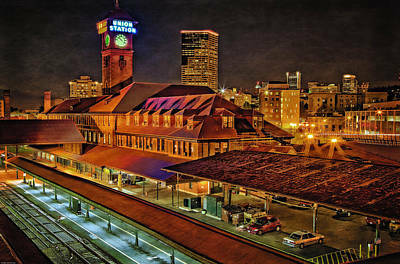 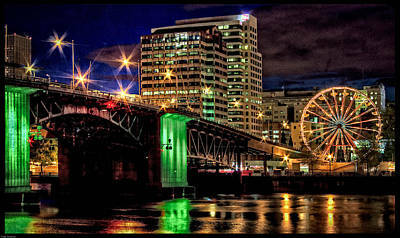 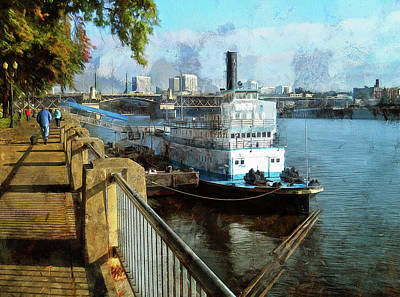 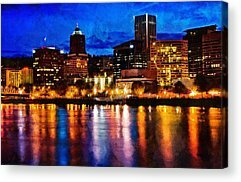 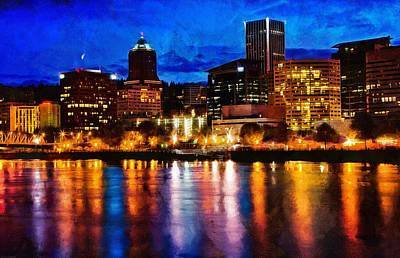 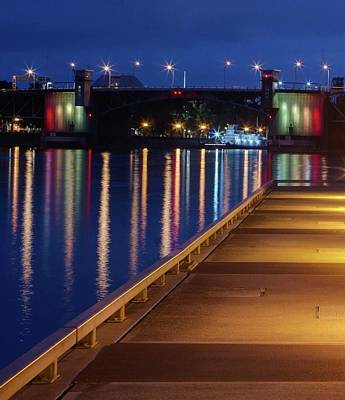 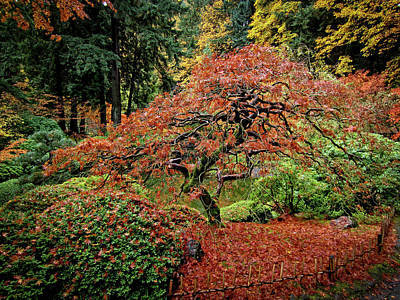 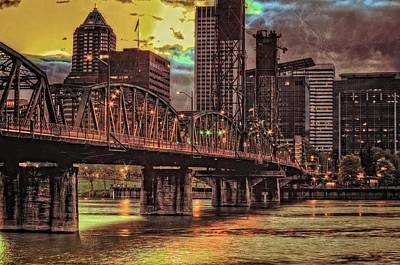 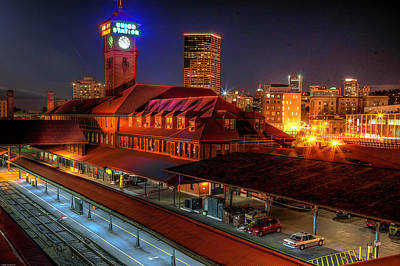 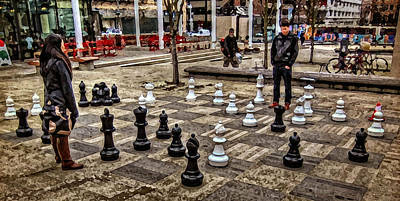 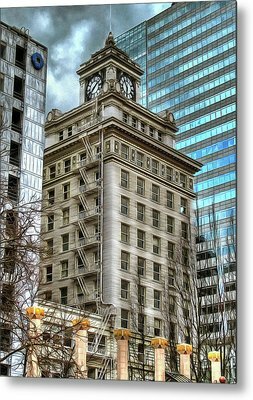 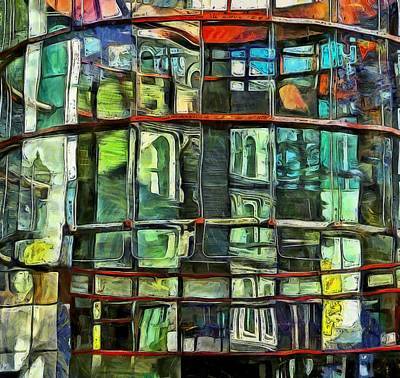 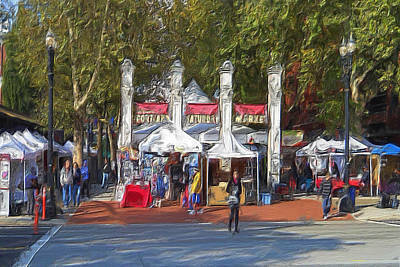 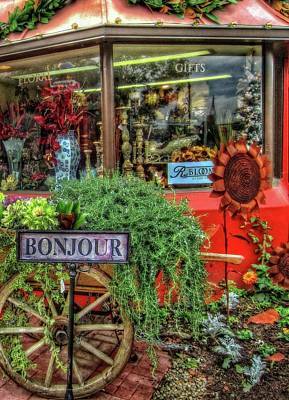 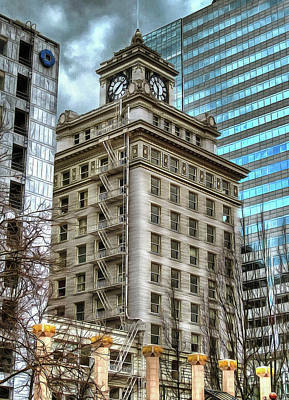 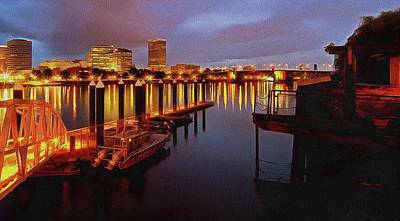 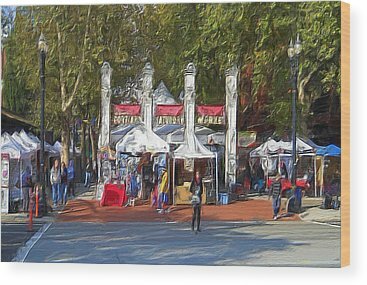 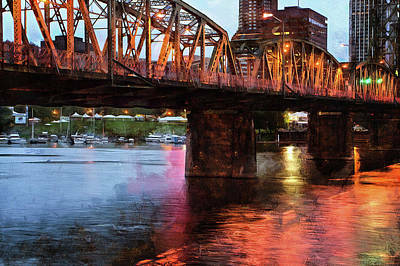 Portland, Oregon photos that depict the beauty of this great city! 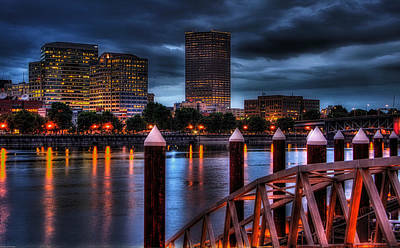 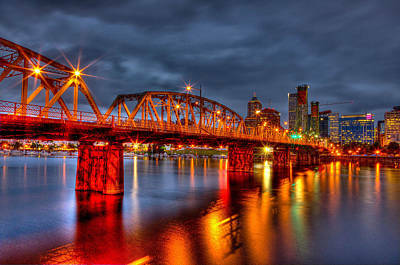 Portland is known as "Bridge City"! 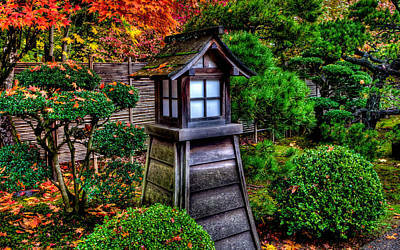 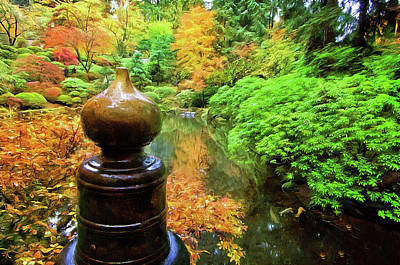 It is also known for one of the most authentic Japanese gardens outside of Japan which are displayed here!